Today’s “learning” tools only focus on managing the process and deprioritize the educational experience. 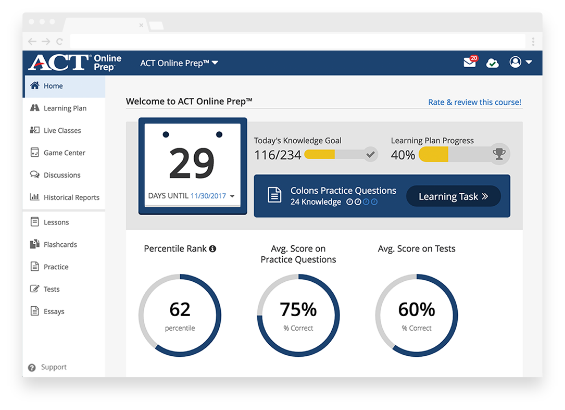 Enter BenchPrep, the only comprehensive learner success platform that addresses the learner’s needs. 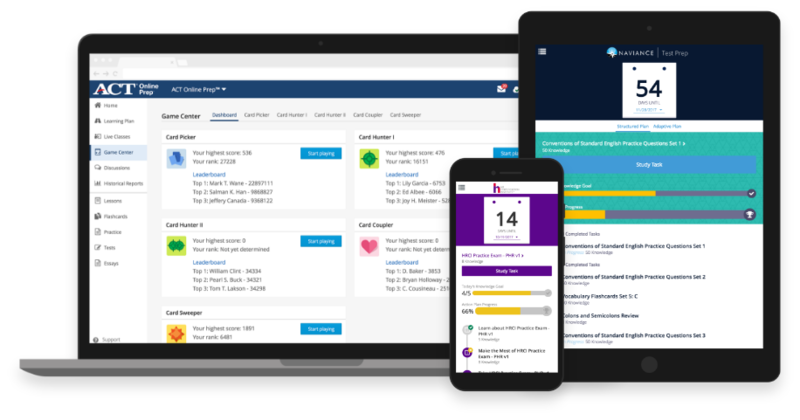 With a personalized, game-based, and fun approach, BenchPrep ensures users aren’t left behind by driving deeper engagement and higher success rates. It’s imperative that learning can occur anytime, anywhere, and on any device. Learners now demand to learn on their terms and have an experience that is comparable to all other apps, websites, and platforms they regularly use. 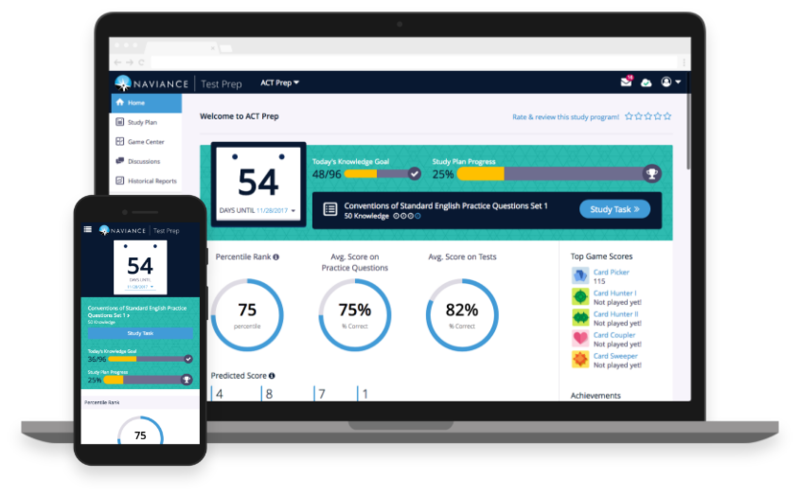 BenchPrep delivers an engaging experience by leveraging the power of learning science, technology, data science, usability engineering, and innovative instructive design models to help users learn better and faster. See it firsthand. We offer a variety of solutions that are designed to grow with you as your product needs evolve and expand. We want to make our partners’ lives easier, plain and simple. 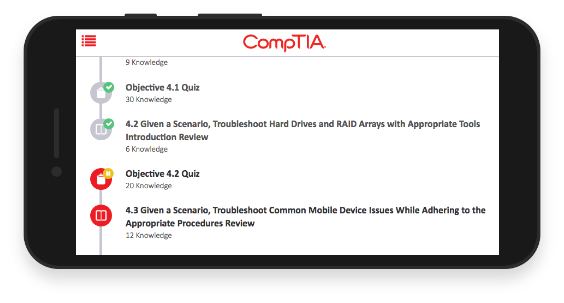 The education and training industries now desire robust solutions that satisfy all learning delivery needs without requiring long implementations and painful system overhauls. That’s why BenchPrep provides a quick turnaround with seamless integration. It’s imperative that your technology solution can scale with your program and is secure enough to manage your learner data. BenchPrep is relied upon by both large and small partners to deliver flexible, secure solutions. Our web-application framework, data-driven design, and scalable cloud computing architecture enables large scale deployments. At BenchPrep, we prioritize delivering an exceptional, reliable, flexible, and scalable technology solution. By hosting our technology on the industry standard stack and infrastructure, we deliver unmatched SLA, disaster recovery, compliances, security, and WCAG. The majority of BenchPrep’s architecture is located on the IBM private cloud clusters as well as IBM dedicated bare metal servers, while the remaining portion resides on Amazon Web Services. Our infrastructure is distributed across different data centers, each being fully capable of supporting 100% of your needs individually. We follow many best-in-class agile product management practices from master-stable release philosophy to continuous integration. Our engineering team is empowered to deliver features with a balance of time, quality, and scope with special emphasis on stability. Our development methodology is a healthy combination of Scrum and Kanban while being designed for two-week cycles. This ensures that new software releases are well tested and are happening continuously. Do you want to help learners improve outcomes?